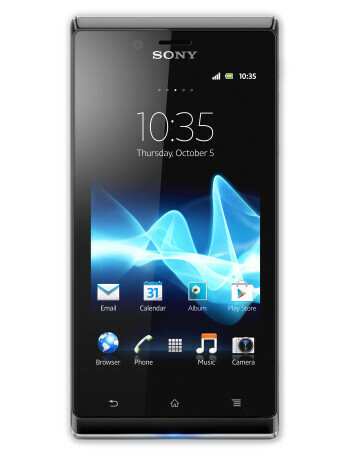 Sony Xperia J, the latest affordable addition to the Xperia lineup sports a 4" screen with decent for the size 480x854 pixels of resolution, a humble 1GHz Snapdragon processor and has 512MB of RAM plus a 5MP camera on the back that records VGA video -all specs that are ensuring its entry level status. Internal memory is 4GB, but thankfully we have a microSD card slot to expand that with up to 32GB more. 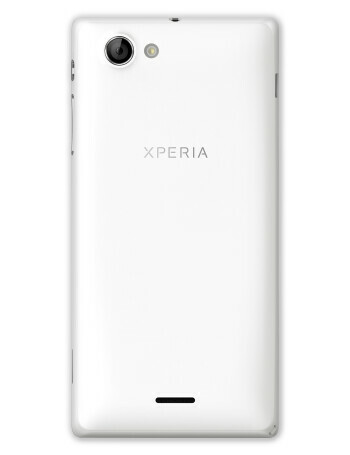 The showstopper here is the battery - it is not every day that we see a 1750mAh in a 4" affordable device, and Sony is quoting the excellent 8 hours and 30 minutes of video playback with it. 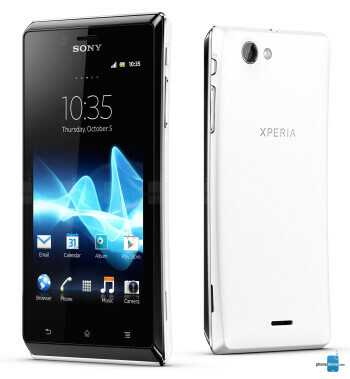 The curvy, easy to handle 9mm thin chassis of the Xperia J is arriving in white, pink, black and gold colors, to suit every taste. 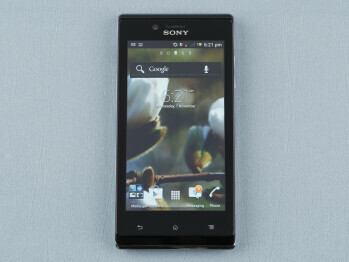 Sony Xperia J priced around $300 in the U.K.